[ASUS]Asus RT-AC5300 ROG Rapture Wireless-AC5300 Tri-Band Gaming Router, Fortified Frontline Network Security, Simul Gaming and VPN, 1.8Ghz Quad Core Power. Local 3 Years Warranty! Item came within a week. Paid $30* coupled with coupons during sale time. 30+% cheaper than retail price! Highly Recommend written by mobile Good Router. This is a repeat buy. Buying for the office. Buying with a promotion and with a coupon making the price very attractive. Got it during Asus promotion at $320 including $50 coupon discount. Router has wider wifi coverage than my linksys router. Happy with product. Will buy again if need. Just bought ASUS RT5300 wifi router recently. The signal of 2.4Ghz not working. Request to exchange the set. when you order, can you give me your order. Still can’t receive 2.4Ghz signal. Hi, Voucher promotion is over. Hi, can I know when is your next promotion coming for this router? Warranty wise you got provide receipt? How does the warranty works? Go to your shop? 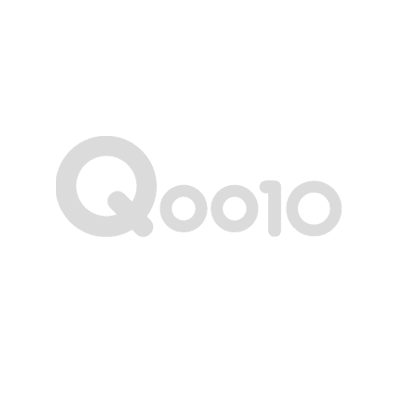 You can print the receipt from Qoo10 website. Can go to distributor for warranty. Just when I want to buy, you have no more stocks left. When your new stocks coming in with Qoo10 price? when the new stock coming in? where will you have another time sales? Hi can I collect today? Yes, we have ready stock. Asus RT-AC88U Wireless AC3100 Dual-Band Gigabit Router AiProtection with Trend Micro for Complete Network Security 3 Years Local Warranty| READY STOCKS AVAILABLE !! !